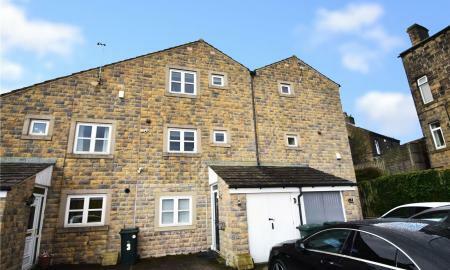 Offered to let in the very popular village of Haworth is this modern FOUR BEDROOM town house. This property offers a fully-fitted modern kitchen with appliances, private residents parking, two reception rooms and a decked rear garden. 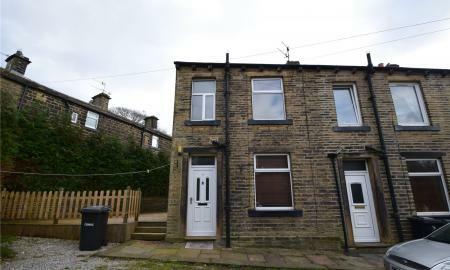 Close to local amenities and schools, within walking distance of Haworth centre, an ideal home for a young family. 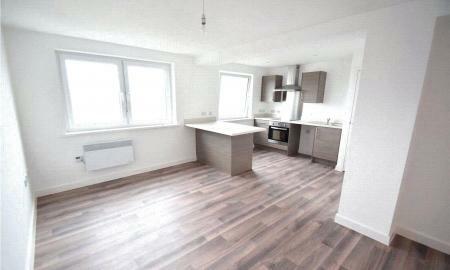 This property is available with ZERO DEPOSIT through the REPOSIT scheme. Exceptional THREE BED Semi-Detached property to let - Immaculate finish throughout with a double driveway and gardens to both front and rear. 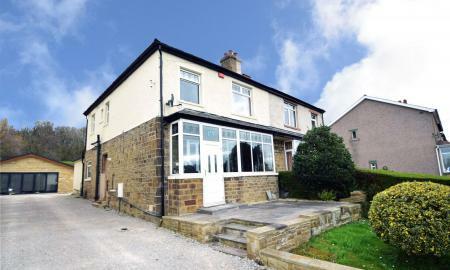 This spacious family home is a short drive to the town centres of Bingley and Keighley. Early viewing is recommended. 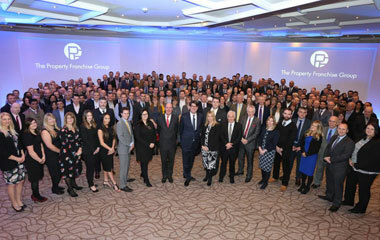 Available date is provisional as property is currently occupied. 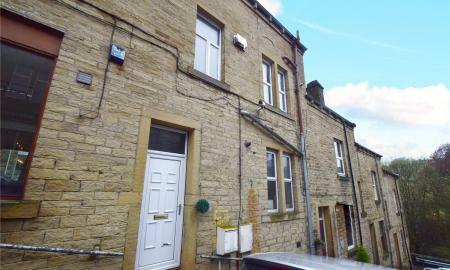 Deceptively spacious FOUR BEDROOM mid-terrace property to let situated in the popular village location of Oakworth. Offering long range views of the surrounding countryside and a south-facing front garden. This property is available with ZERO DEPOSIT through the REPOSIT scheme. 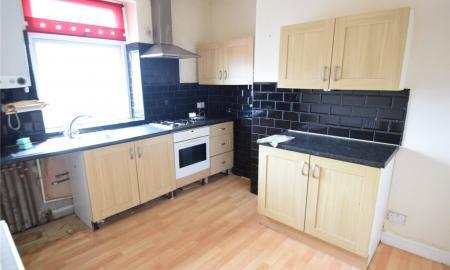 TWO BEDROOM terrace available to rent. Recently refurbished to a high standard, benefitting from gas central heating and double glazing. 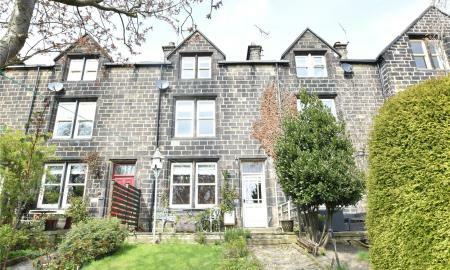 Great views of Haworth and close to local amenties and transport links. 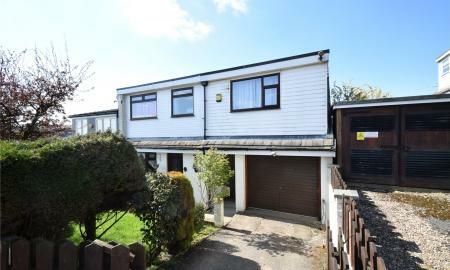 This property is available from 13th May 2019. THREE bedroom semi-detached property situated close to local shops and amenities. 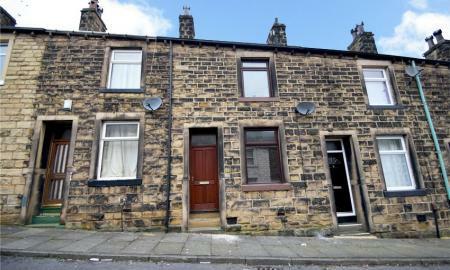 TWO BEDROOM terraced property situated on the outskirts of Haworth. The accommodation comprises: Kitchen, Lounge, 2 Bedrooms, Bathroom and a decked garden to the side. This property is available with zero deposit through the REPOSIT scheme. 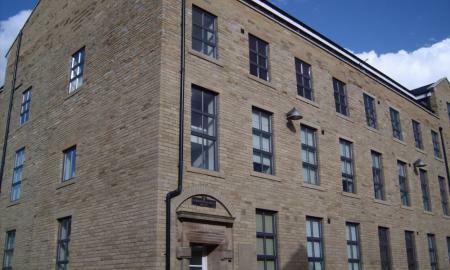 *** OFFERED WITH FIRST MONTH FREE *** Modern stylish FURNISHED two bedroom apartment located close to Keighley town centre. The accommodation briefly comprising: Good sized lounge / open plan kitchen featuring integrated appliances, two double bedrooms, a single storage cupboard and a modern styled bathroom with bath, basin, WC and heated towel rail. Parking is available on site, security entry and an internal lift to all floors. Book your viewing today. 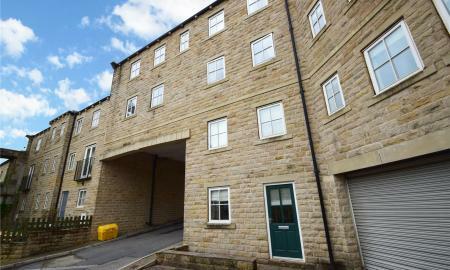 We are pleased to offer this second floor TWO bedroom apartment to let in the historical village of Haworth. 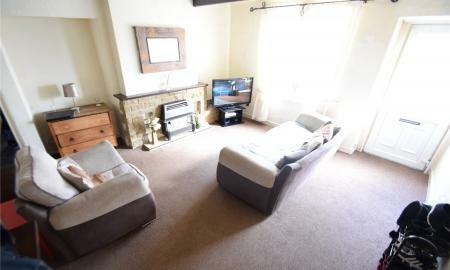 Ideally situated on the popular cobbled main street, this property is extremely light and airy and offers far-reaching views of the village and surrounding countryside. The property offers a residents parking space and a parking permit for the main street. Available with NO DEPOSIT through the REPOSIT Scheme. 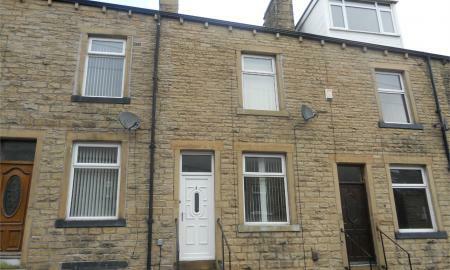 THREE BEDROOM plus study terraced property to let, conveniently located a short distance from Keighley town centre. Benefits include double glazing and gas central heating. 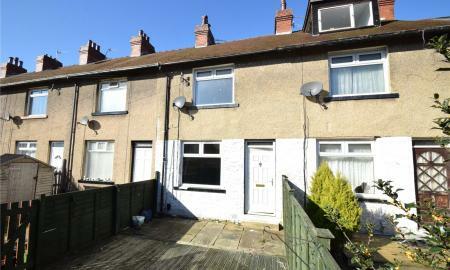 This property has a small back garden with on-street parking. Now available with ZERO DEPOSIT through the REPOSIT scheme. Modrn one bedroom apartment situated in the popular residential location of Goose Eye. 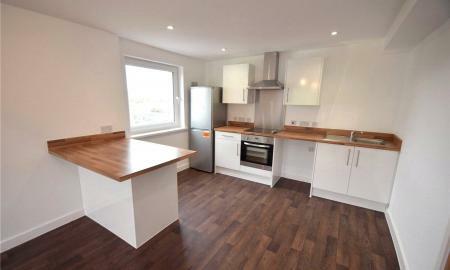 *** OFFERED WITH FIRST MONTH FREE *** Modern stylish two bedroom apartment located close to Keighley town centre. The accommodation briefly comprising: Good sized lounge / open plan kitchen featuring integrated appliances, two double bedrooms, a single storage cupboard and a modern styled bathroom with bath, basin, WC and heated towel rail. Parking is available on site, security entry and an internal lift to all floors. Book your viewing today. 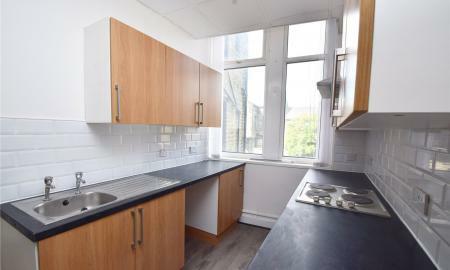 *** OFFERED WITH FIRST MONTH FREE *** Modern stylish one bedroom apartment located close to Keighley town centre. The accommodation briefly comprising: Lounge with open plan kitchen featuring integrated appliances, one double bedroom, a single storage cupboard and a modern styled bathroom with bath, basin, WC and heated towel rail. Parking is available on site, security entry and an internal lift to all floors. Book your viewing today. 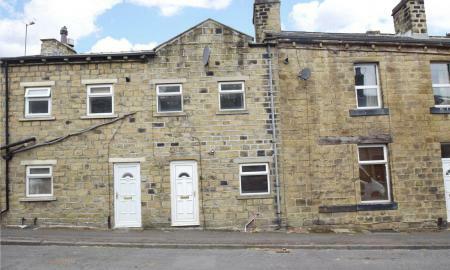 THREE bedroom property situated in the popular village location of Haworth, close to local amenities and bus routes. Available 08/05/2019. 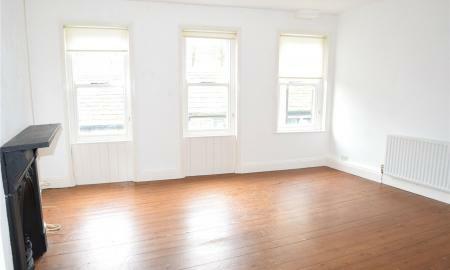 THREE BEDROOM through terrace conveniently placed near shops, schools and amenities. Available with NO DEPOSIT through the REPOSIT Scheme. Situated in this much sought after location. 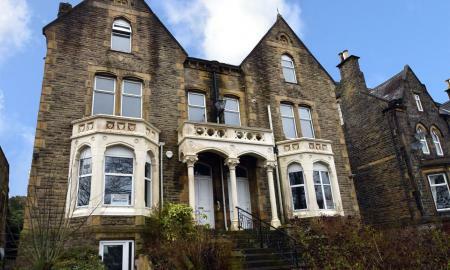 Whitegates are pleased to offer this 2 bedroom duplex apartment. Recently fitted modern kitchen, lounge, bathroom with shower over. 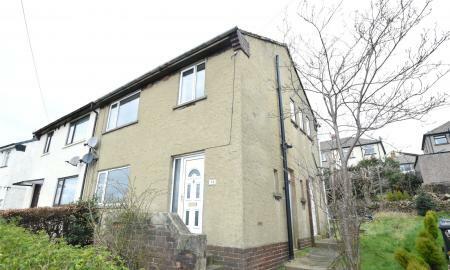 This property benefits from double glazing and gas central heating. Being close to all amenities and on the local bus route.